With one of the largest image libraries around, a consumer-friendly user interface, low prices, and generous commission rates for image contributors, 123RF.com offers one of the best values for image contributors and users. Have you ever wondered where those spectacular images in news sites, magazines and other journalism, marketing and advertising outlets come from? Well, wonder no more, as we tour you through one of the major providers of such photographic and video imagery, 123RF.com. The company, which also archives and makes available audio clips, describes itself, quite accurately, as a royalty-free digital media library offering a “wide variety of budget-friendly commercial and editorial images, video footage, audio clips, logo designs, and illustrations. 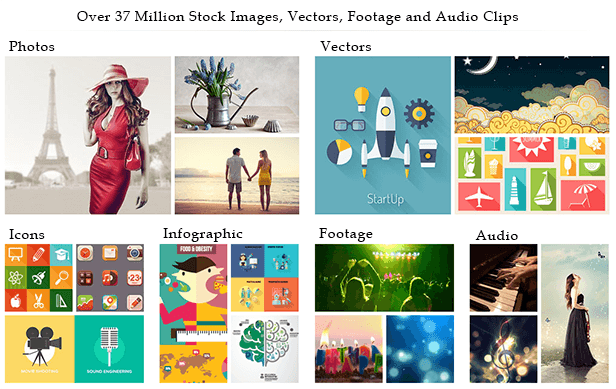 Even though the firm got its start only in 2005, it now is one of the world’s leading providers of this type of content, sporting over 37,000,000 royalty-free stock photos. Actually, they currently list 37,306,197 photos, but since they also mention that they have added 329,993 files this week, the total number of their listings is an always moving, and always rising target. When we look into the mutually-advantageous relationships they have formed with their over 100,000 contributors, we can see one of the reasons for their enduring success. The firm, which is now ranked as one of the five largest “microstock” content providers in the world, is dedicated to partnering with photographers and video producers to produce content that is available to everyone at affordable prices. 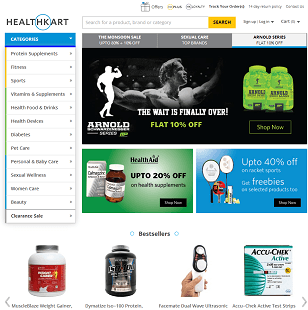 The site also boasts of innovative software functions that support and simplify the management and purchase of the content that they have on offer. Let’s take a tour of this purveyor of the images that wallpaper our world. When you offer consumers over 37 million images, you had better have a system in place to help them find what they are looking for. You can’t just leave those gorgeous pictures in a big pile on the floor. 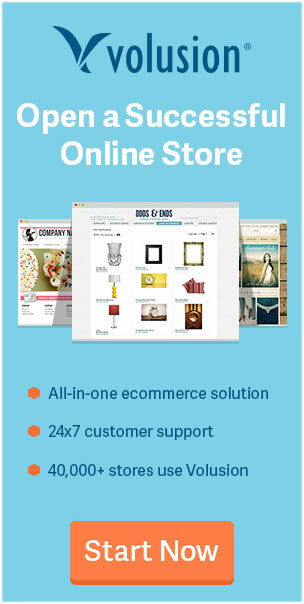 The site accordingly has organized its online wares under multiple categories. Without some guidance, it would be next to impossible to conceive of the breadth of what is covered. The categories include abstract, animals, babies, beauty, business, celebration, family, fashion, fitness, food, healthcare, landscape, lifestyle people, romance, technology, texture, transportation, travel, vintage, and weddings. Of course, if you divide the 37 million images into that number of groupings, you still have well over a million images per category. The firm’s software therefore further subdivides its offerings, and those subdivisions amount to an encyclopedia of listings for images that you might want to find and use to add value to your own site or enterprise. Although the firm has a global reach, they understand that a large proportion of their customer base, including news media and smaller city or community-based print or online organs, will have image needs that are purely local. 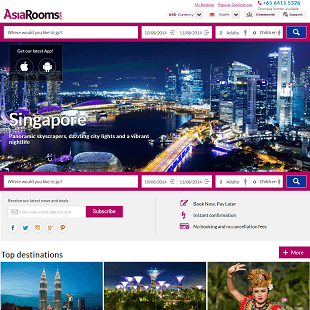 As a result, they provide localized content solutions that have been supplied to over three million users worldwide. You can of course search for images on this basis as well. At the same time, the company also works with many of the world’s best known brands, including Google, CBS, Microsoft, Deloitte, Levi’s, Yellow Pages, Apple, and American Express, and top players in the creative industry including ad agencies, graphic design firms, publishers, freelance designers and bloggers. For those of you who are serious photography fans, and have produced your own collections of images that media and other consumers might find valuable, the firm makes content contribution a relatively simple matter, and its profit-sharing terms are generous. 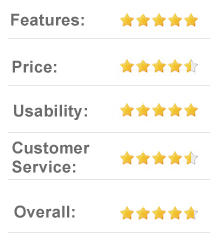 The company’s reviewers go through over 30,000 submissions each day, and there is no reason why your own image library could not be among them. Contributors to their system are of course paid a percentage of customer fees, and also have the pleasure of seeing their images used by such major clients as American Express, Budweiser, McGrawHill, Pearson, Simon & Schuster, and HBO, among hundreds of others. One indication of the company’s success is the fact that it has obtained a global ranking of #441 among Internet sites based on its site traffic. The firm takes care to inform visitors that it spends a high percentage of its marketing budget on print and online advertising to drive traffic to the site and solidify its brand. Contributors want to know that, since once they contribute, their fortunes will rise or fall with the company’s. It seems to us, though, that among those whose livelihoods depend on quality images, they have already solidified their brand. 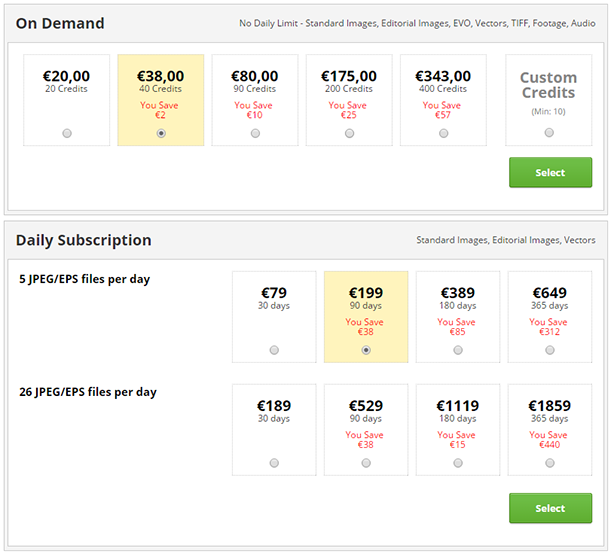 There are two sets of prices to look at of course, the prices they charge to image consumers, and the percentages they offer to image providers. If you need a steady stream of professional-quality images to propel your media property, 123RF.com will sell you a range of plans. 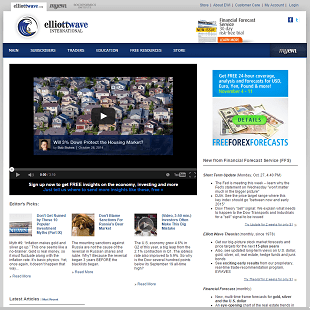 For $79 a month, or $649 per year, you will get a subscription allowing you to obtain 5 jpeg or eps files per day. If your needs are greater, say 26 jpegs or eps files per day, the firm will let you have those for $229 per month or for $1,749 per year. For outlets that recognize the critical value of top-flight images, these prices are reasonable in exchange for access to 37 million of them. Now let’s look at the commissions they offer to their providers. These start at 30% and rise to 60% for images that they recognize as particularly valuable and difficult to obtain. It’s clear from this commission structure that the company is not out to nickel and dime its contributors. The firm recognizes them as full partners, financially and otherwise, in the company’s growth and in its value. And about that growth. The firm is currently growing at a rate of 80% per year, and while that torrid pace will have to moderate at some point, for the foreseeable future their contributors can expect to grow with them quite nicely. It’s been hard to find much in the way of complaints, and most user comments focus on the relatively low pricing model that the firm follows, and on its massive compendium of images. At these price levels, even small fish in the media ocean can swim with the bigger fish when it comes to supplying their readers or viewers with impressive imagery. Whether you are an image consumer or provider, the firm has taken clear steps to provide strong relationship support. For consumers, the site explains every step of the process, from account registration through to the legal status of the images and permitted uses, and right down to staying on or getting of their email list. 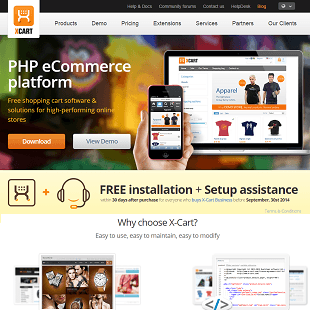 And if you want to browse without registering – go ahead. They don’t mind. Browsing is likely one of their most effective methods of sealing the deal with new subscribers. 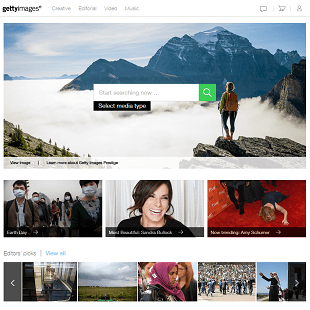 For their image contributors, the website offers separate pages detailing how to submit images for review, and further pages supporting uploading. They will then support a contributor account for you, where you can review your uploaded image library, sales and commissions, transaction history and earnings, and they also support referrals. 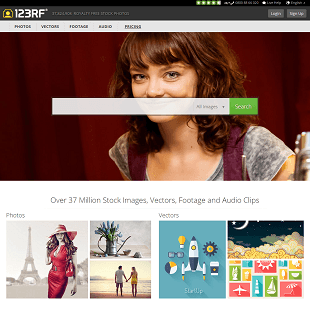 With one of the largest image libraries around, a consumer-friendly user interface, low prices, and generous commission rates for image contributors, 123RF.com offers one of the best values for image contributors and users. Our magazines, newspapers, blogs, and news shows, both local and national, will only be enhanced by the business-friendly business model that the company has put in place. And we suspect that there are hundreds of image junkies out there who will take advantage of the firm’s easy submission procedures to offer up their own carefully cultivated images for the world to marvel at.